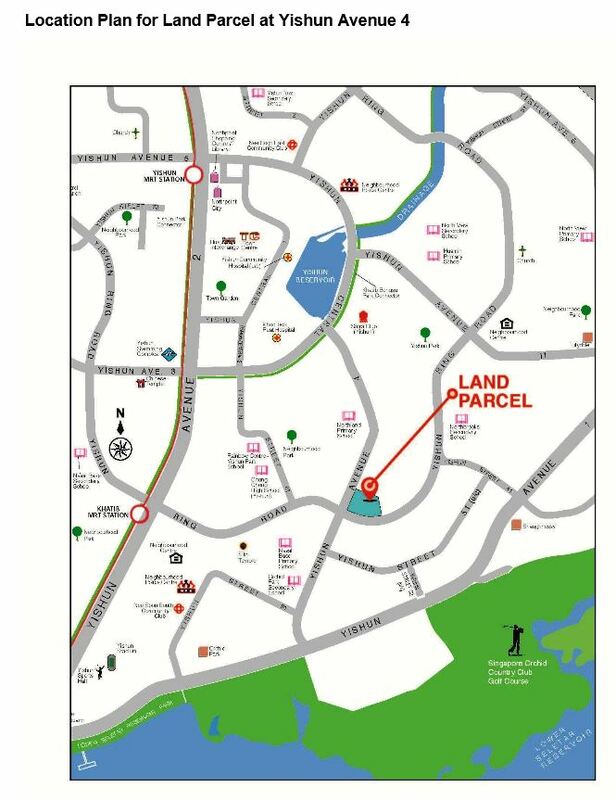 The 99-year leasehold site in Yishun Avenue 4 – the first Government Land Sales tender to close this year – has an area of about 105,055 sq ft, and a maximum allowable gross floor area of 294,156 sq ft based on a plot ratio of 2.8. The top bid translates to a unit price of S$629.24 per square feet per plot ratio and is less than 2 per cent higher than the second-best bid, Housing and Development Board data showed. The expected breakeven price for the residential component is estimated at S$950 to S$1,000 per sq ft, and the selling price could be between S$1,050 and S$1,150 per sq ft, Ms Chia said. For the retail component, the overall expected achievable monthly gross rents may range from S$6.00 to S$12.00 per sq ft depending on the size of the space leased, she added. Register for the latest information on The Wisteria by filling up your details below!